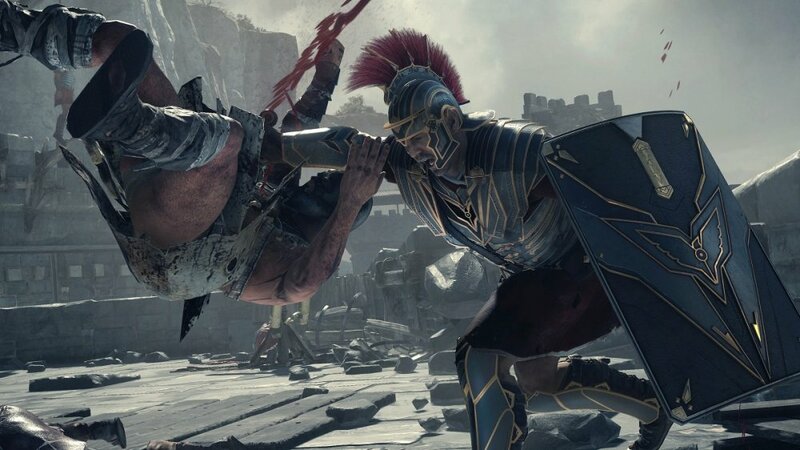 The first official Ryse: Son of Rome TV trailer hit the air yesterday, revealing portions of storyline, along with another complimentary video showcasing the armor and weapons designs found in the game. Needless to say: Ryse is looking to be an artistically detailed game. Ryse: Son of Rome has decent co-op gameplay from what we witnessed, and these trailers help get us pumped for release on November 22nd with the Xbox One. Page created in 0.7244 seconds.